Seeking relief from muscle pain? Have pain from overuse, intense exercise, sprains and injury. 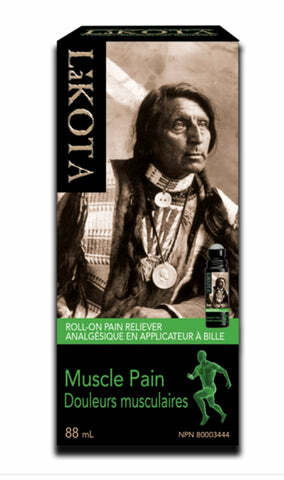 Muscle Pain Roll-on targets muscle pain. The natural pepper extract reduces pain in minutes. It's odourless and the applicator provides fast and easy application.